We all live in a high tech age where most of us rely on our PC's, laptops, smartphones, and tablets to do the everyday tasks such as paying bills, scheduling appointments, and even communicating with friends and family. When that technology stops working it can spell disaster in our personal and professional lives. With the ever reducing costs of personal computer ownership, repair costs at all other places can be up to twice or three times the amount of going out and buying a new laptop or desktop. C&C’s goal is for our customers to be able to afford a repair service, without grossly overcharging for such repairs. If the cost of your repair exceeds the value of the PC, we will let you know. 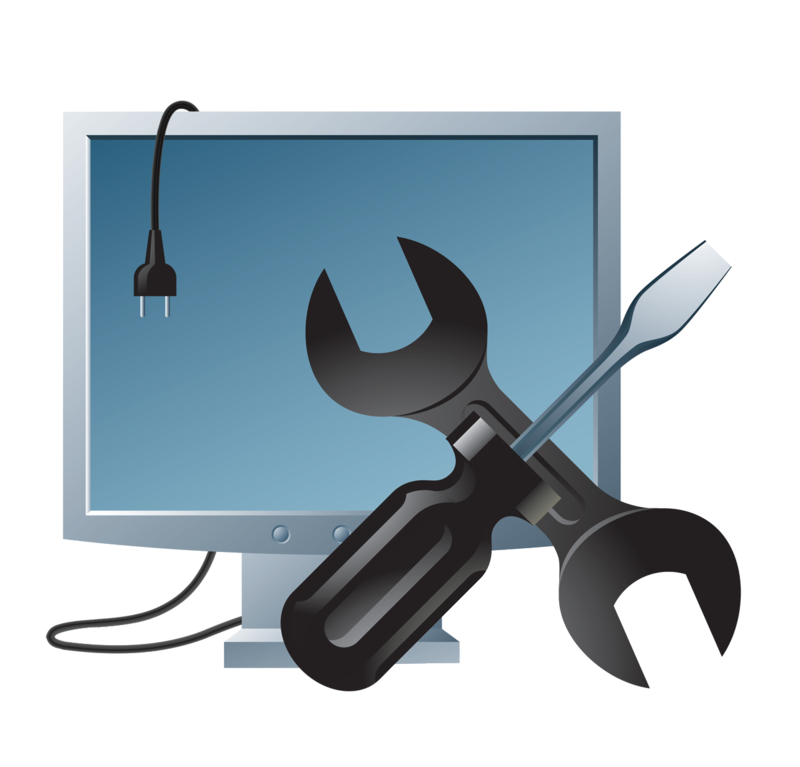 We firmly believe having your PC repaired rather than replaced should make sense to do! C&C Technologies is a full-service, customer-friendly technological support company with an experienced staff that are committed to providing you with individualized service to help you accomplish what you need to do now and in the future. C&C Technologies has recently opened its doors in the Fort Madison area. Our intentions are to cater to the ever growing technological needs of the local residents, and to the small to medium sized businesses in our community. The expert technicians at C&C Technologies offer computer repair services both on site, or pick-up from the comfort of your own home or office. Whether it be in Fort Madison, or the surrounding Lee County area. Also, be sure to check out our Facebook page for useful tips, and updates on the computer services & products that C&C Technologies can offer! Copyright © 2013-2019 C&C Technologies. Designed by C & C Technologies.